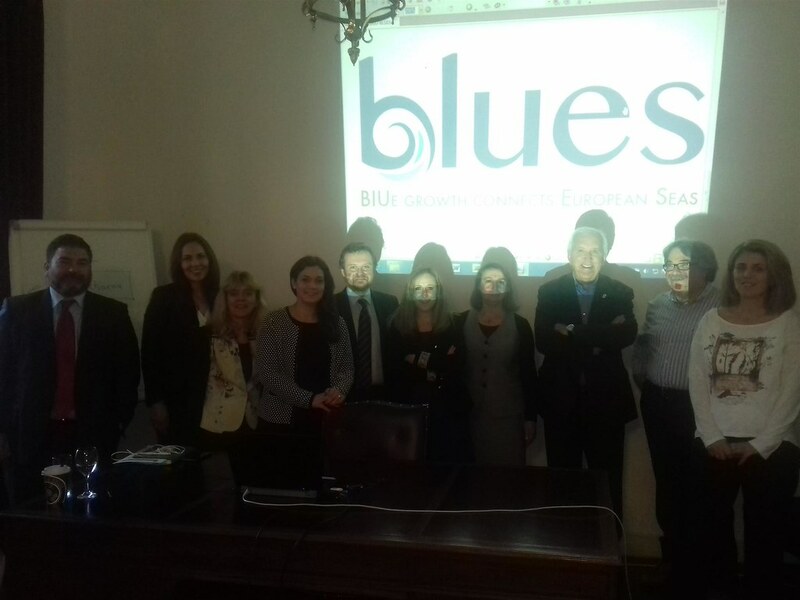 The Kick- off meeting was organized on the 13-14th December in Piraeus, Greece at the premises of the Municipality of Piraeus, with the participation of all partners’ representatives in order to discuss the project activities and implementation cycle. The aim of the meeting was to: (a) present and discuss the project’s overall Work Plan; (b) review in detail the content of project activities, their interconnections and interdependencies; (c) review partners’ roles and responsibilities; (d) discuss the development IO1 and its activities which will be implemented in Output's Leader country; (e) prepare and discuss the development of the One Stop Shop Portal (IO4); (f) discuss Administrative and Financial Management rules and procedures to which partners should comply. These rules include both those considered mandatory by the Contracting Authority and “internal” ones, decided by the partnership.